AIMS Hospital is involved in multidisciplinary care with special emphasis on quality and safety. In line with our mission: Care with courtesy, compassion and competence, we at AIMS are equipped with most advanced facilities in the world and some of the most eminent names in several medical specialties and super specialties. Today, patients come to AIMS expecting the best. 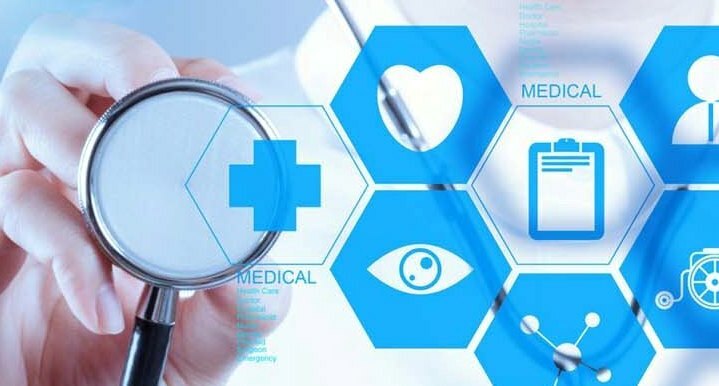 It says a lot about the reputation that has been built over the years and the expectations we need to live up each time a patient approaches us.At AIMS, we have everything you need to make a safe decision regarding your health and healthcare requirements, conforming to global standards. You should be a registered member of CareerAge.com to register with AIMS Hospital. Not a Registered Member? Register here and visit this page again.